The Bitly API lets you personalize and track thousands of links per minute, at scale, so you can run cross-channel campaigns using lots of unique links. No matter how much traffic your business generates, we have the capacity to handle it. Rest assured knowing your links will work when you need them. We have an 11-year uptime history of 99.9% and we power 10 billion clicks per month. Bitly’s on-call teams monitor the availability and performance of your links all day, every day so if something does crop up we can identify and resolve it quickly. We are GDPR compliant with a full third-party assessment, and EU-US and Swiss-US Privacy Shield compliant. We also follow industry best practices in security solutions, including HTTPS on all links and multi-factor authentication for internal tools and services. Organize your account to suit your company structure and workflow. Segment activity and analytics by department, location, channel, brand, or user to collect meaningful insights into how teams perform individually, as well as how your company performs as a whole. 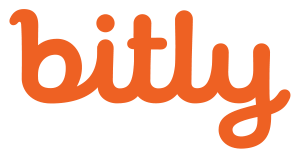 With Bitly Enterprise, you’re never working alone. 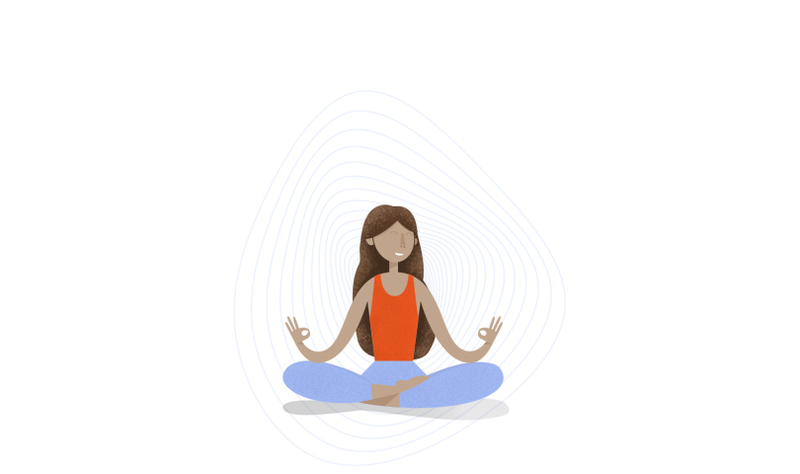 You’ll be assigned a customer success manager who will help you with onboarding and day-to-day support to ensure you get the most out of Bitly.